As a home or business owner in Florida, you understand that the threat of property damage or loss to your home or business due to the effects of a hurricane is a very real danger that you should be prepared for. Additionally, you know that the fear of property damage to homes and commercial real estate in South Florida is further amplified when hurricane season rolls around each summer. This must be due to the fact that South Florida’s history is filled with hurricanes that have caused havoc for many homeowners. 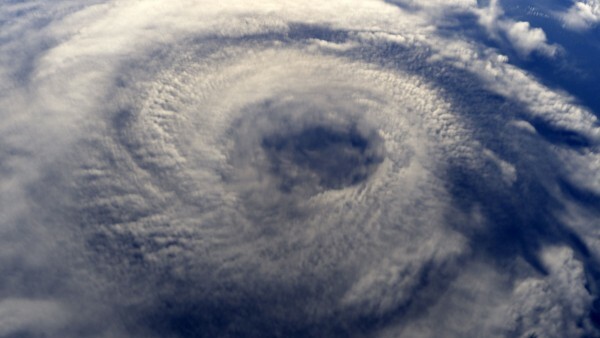 Furthermore, the severity of some storms, like Hurricane Andrew, have caused insurance companies to take exacting measures towards coverage and policies related to similar storms. 1. A public adjuster can help you save time. It is common for property owners to handle small and straightforward insurance claims on their own. However, dealing with a complex claim, like one related to hurricane damage, requires professional help to ensure that the process is handled like clockwork. No matter when you decide to hire our services, we can simplify the claims process for you and ensure that your claim is completed efficiently. 2. The services of a public adjuster will assist in eliminating stress. Oftentimes, homeowners are left with many more questions than answers when disaster strikes. It is common for a homeowner to feel lost and like they don’t know where to turn until they hire a public adjuster. Hiring the services of a public adjuster to handle your hurricane damage claim can definitely help make a difficult time less stressful. Because, the only thing certain about a hurricane is uncertainty! 3. A public adjuster can save you money! Public adjusters are the only type of insurance adjuster that represent the interest of policyholders rather than the insurance companies. Therefore, working with a public adjuster can make a huge difference in maximizing your hurricane damage insurance claim. If you need to file a hurricane damage insurance claim, hiring the services of a knowledgeable and professional public adjuster, like Stellar Public Adjusting Services in Miami, Florida can help. 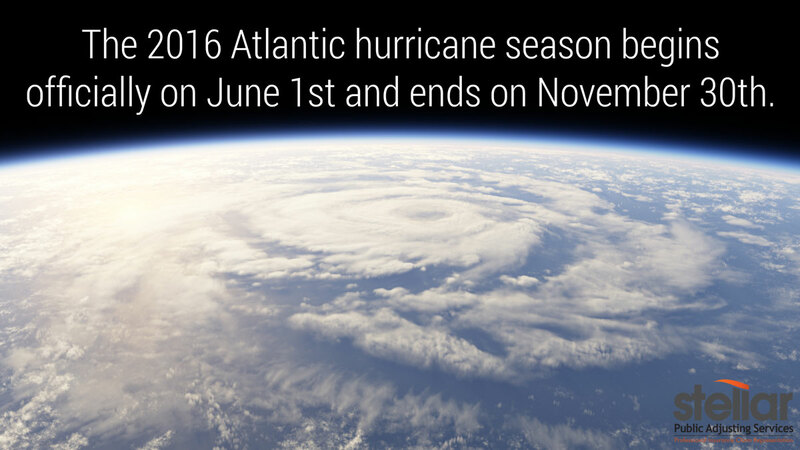 We are your local experts in processing hurricane damage insurance claims. We understand that getting back into your home or restarting your business is one of your top priorities. We also realize that the claims process can often be frustratingly slow or difficult to navigate. Call us today at (305) 570-3519 to ensure the process goes smoothly and you are satisfied with the settlement.